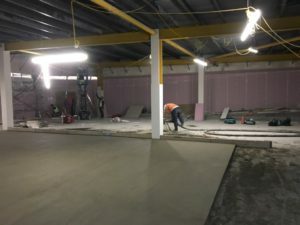 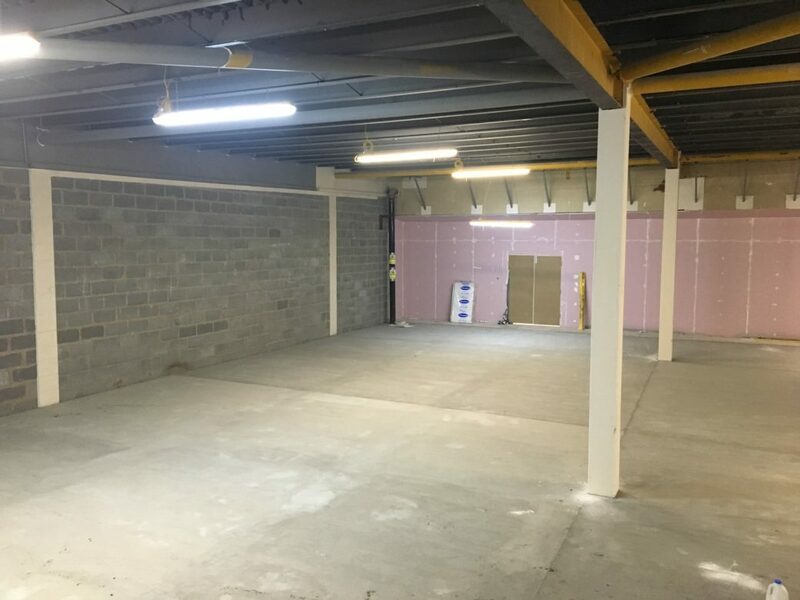 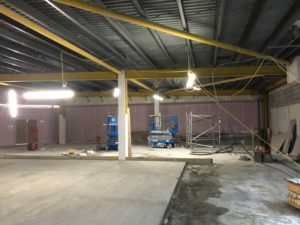 IFT installed 75mm Mapei Topcem screed bonded to existing slab to receive ceramic tiles at Unit B15, the former Ed’s Diner, in Newcastle’s Metro Centre. 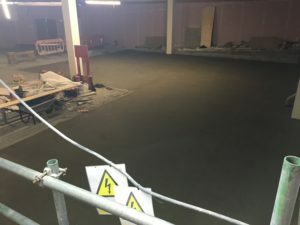 The team also installed Isocrete Industrial Top screed to the fire escape corridor. 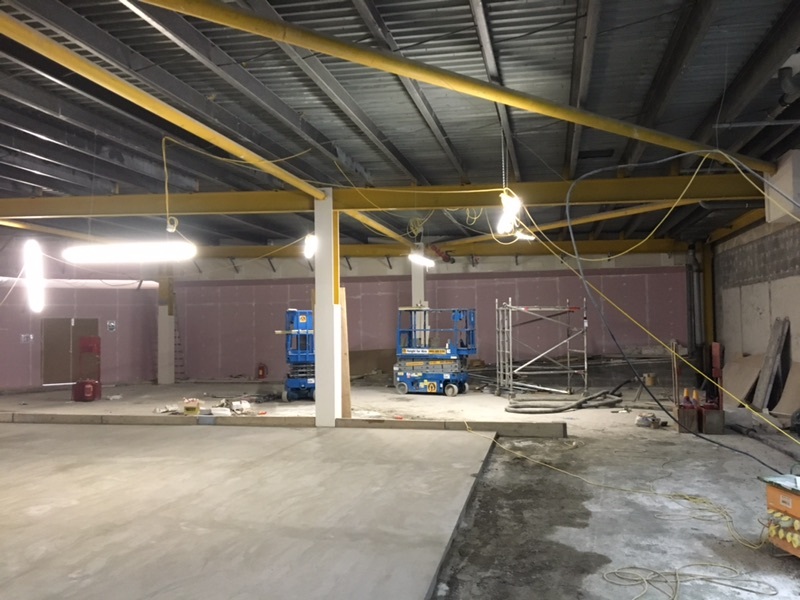 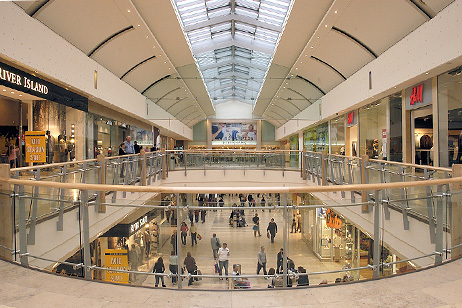 IFT also installed 1850sqm of screed at a Wilko Store at The Metro Centre last year for Bridgford Interiors.